John Cena is a wealthy dude. After all, he’s a pro wrestler and big screen actor. He also collects cars. Back when they were taking orders, Cena was one of the lucky few who were able to buy one of the handful of Ford GTs being made. 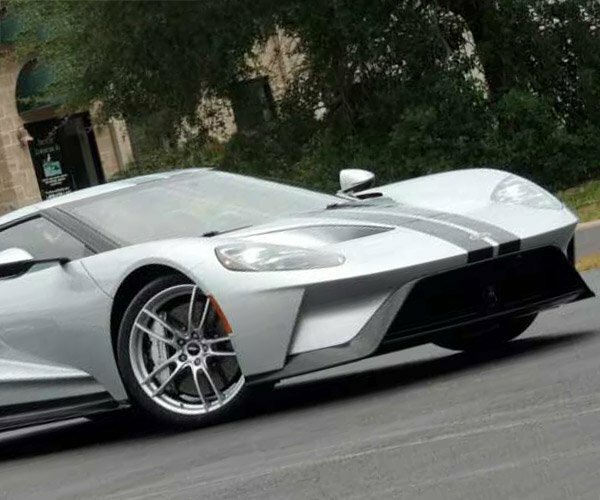 He also signed an agreement, just as all Ford GT buyers do, that says he can’t sell the car for at least 24 months after purchase. 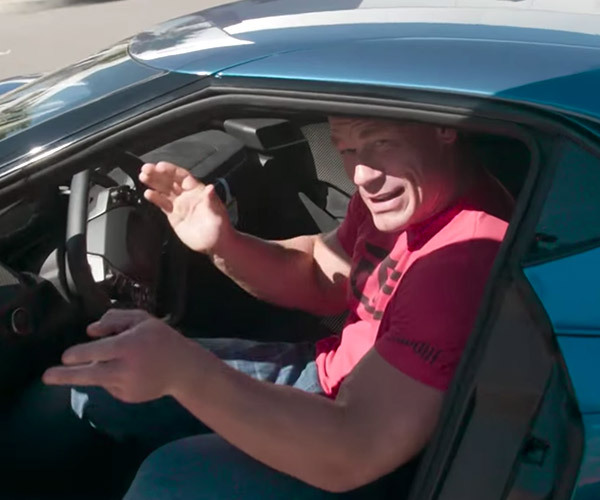 Word is that that Cena needed to liquidate some assets for cash, and one of those assets was that Ford GT. It had only been a few weeks since he had taken delivery and now Cena is apparently being sued by Ford. Reports indicate that Cena wants to make things right with Ford, whatever that means. There is no word exactly what Ford is looking for in the suit, or how Cena plans to make things good. Presumably making it good means buying the car back, but who knows. 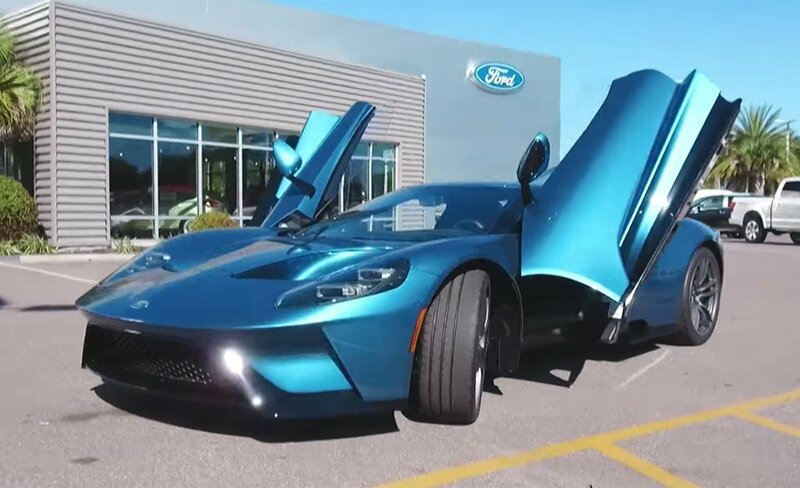 The video below shows Cena and his now sold Liquid Blue GT.